Bust out your fall sweaters and grab a PSL, the best time of the year is upon us. 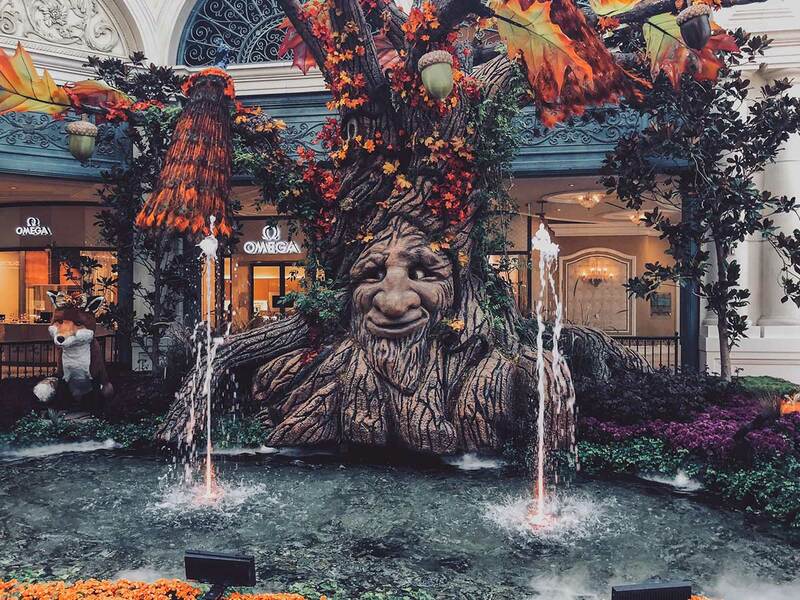 But the most important thing of all, is the seasonal transformation of the Bellagio Conservatory. 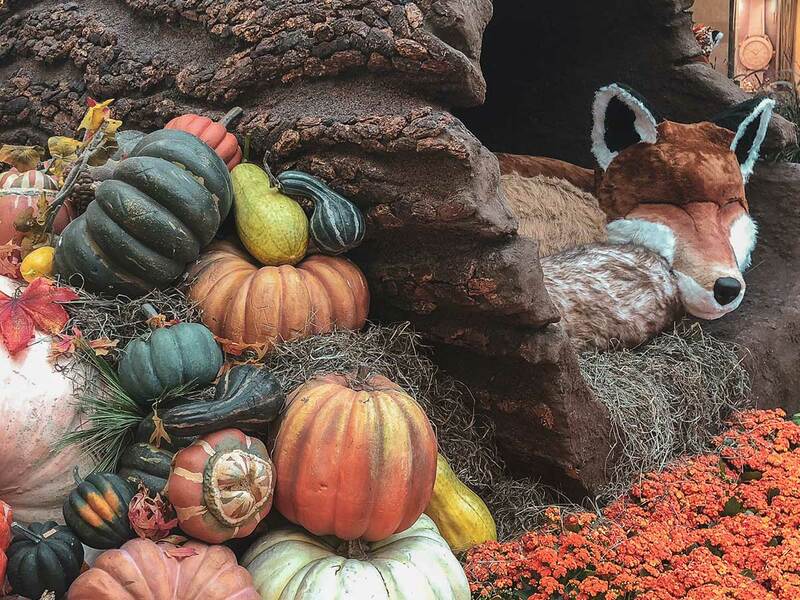 They renovated the space with a 24-foot talking tree, 25-foot long tigers and a whopping 45,000 flowers that are put into all of these beautiful sculptures throughout the exhibit. 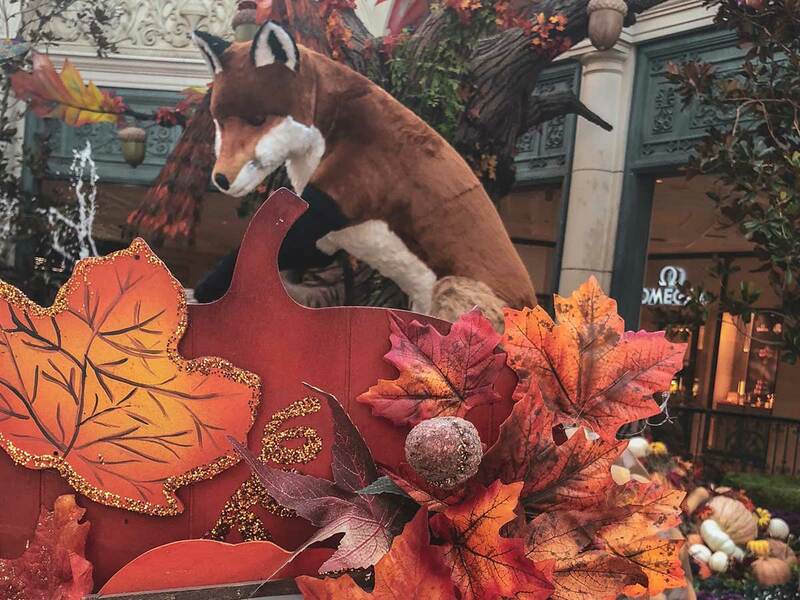 Oh, and did we mention that this is a free attraction in Las Vegas? 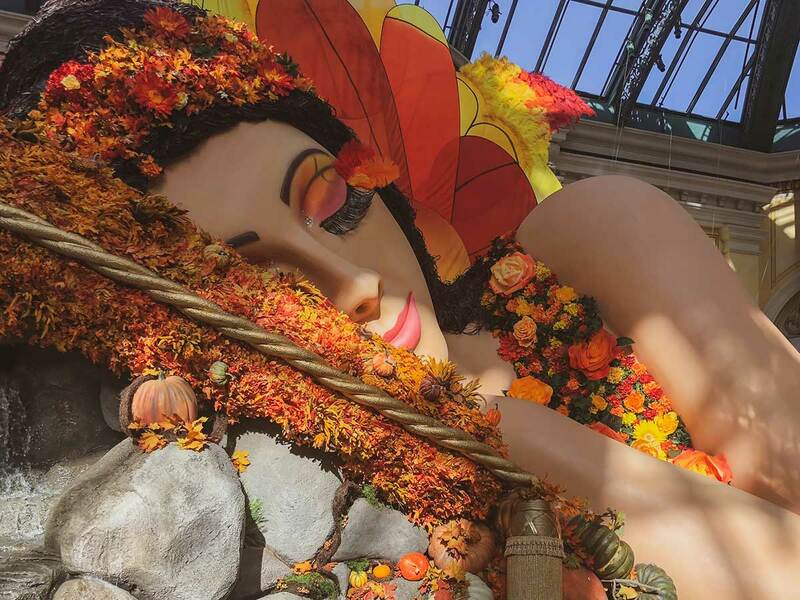 Stroll through one of the most beautiful fall exhibits on the Las Vegas Strip and take a few selfies with your favorite fairy to post on the ‘gram. 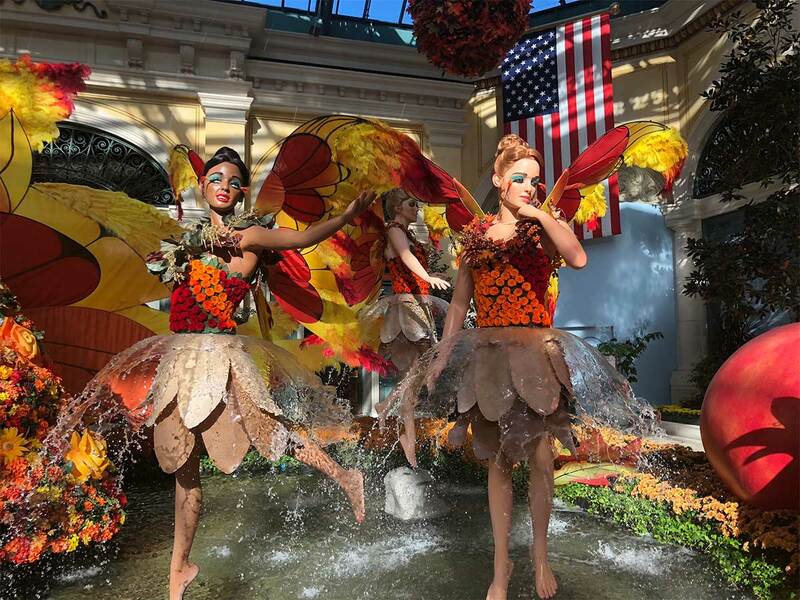 We’ll even throw in a free show at the Bellagio Fountains afterward. 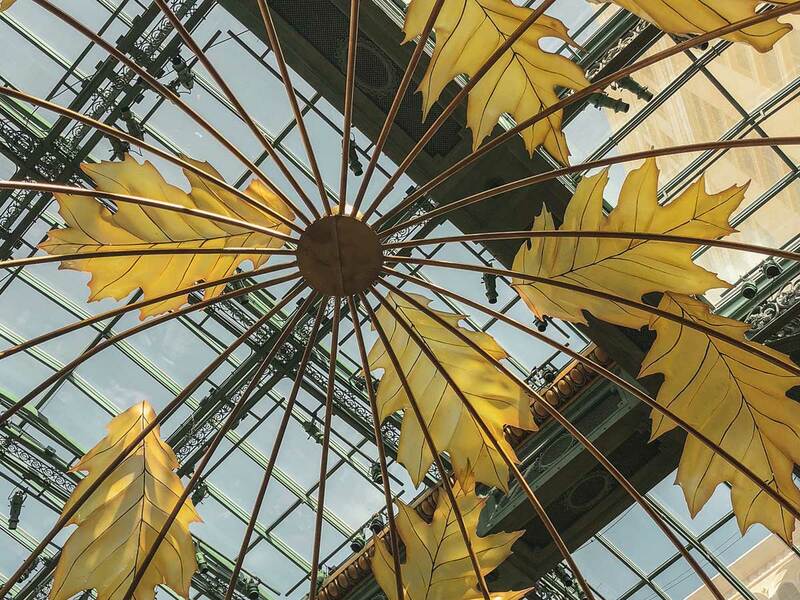 It’s time to jump into the fall leaves at the Bellagio Conservatory.